Everyone’s favorite witch has the sniffles! Will she be able to sneeze out a spell to cure herself in time for the fall harvest festival? Heidi Heckelbeck is all excited about Brewster’s fall festival. She can’t wait to go through the haunted barn with her friend Lucy. 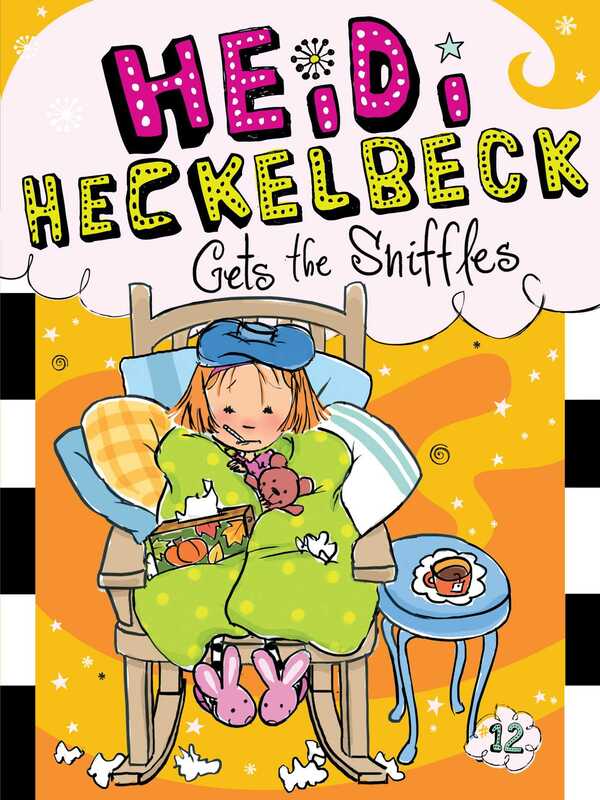 But when Heidi starts to sniffle, and then sneeze, and then ache all over, it looks like she’s going to miss out on all the fun. Will a spell do the trick and get her back on her feet again? With easy-to-read language and illustrations on almost every page, the Heidi Heckelbeck chapter books are perfect for beginning readers.